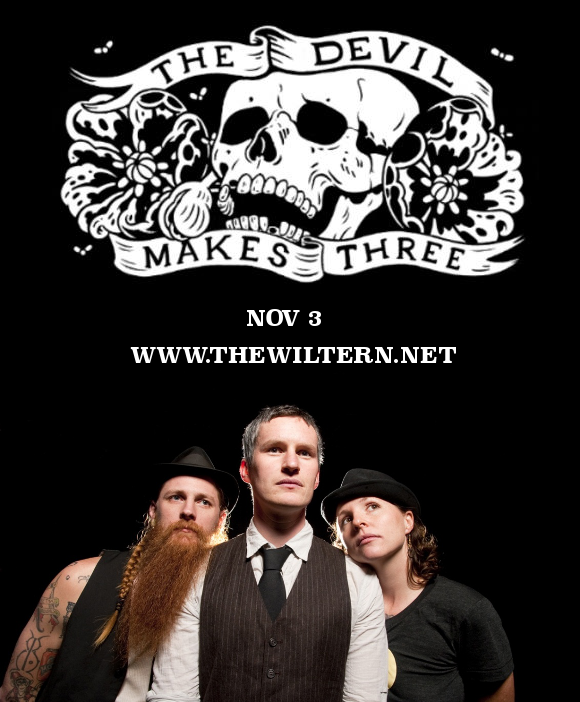 Listen up The Devil Makes Three fans – it’s the chance that you’ve all been waiting for… your favorite Americana band are taking to the stage Saturday 3rd November 2018 at the The Wiltern!! Now’s your chance to be a part of this awesome concert – book your tickets TODAY!! It’s a medicine all of us need – make sure you’re dosed up! Be sure to grab your tickets and ensure your Saturday night is one you’ll truly never forget! Your favorite music, surrounded by friends – It doesn't get much better than that!